City Club member or not, this location is totally luxe! 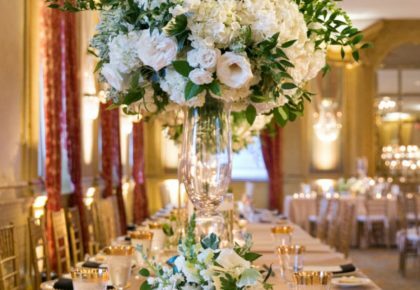 City Club Fort Worth is an elegant venue featuring event coordination, exquisite catering, and a spectacular location. The view is simply stunning and your guests will love overlooking historic Sundance Square! 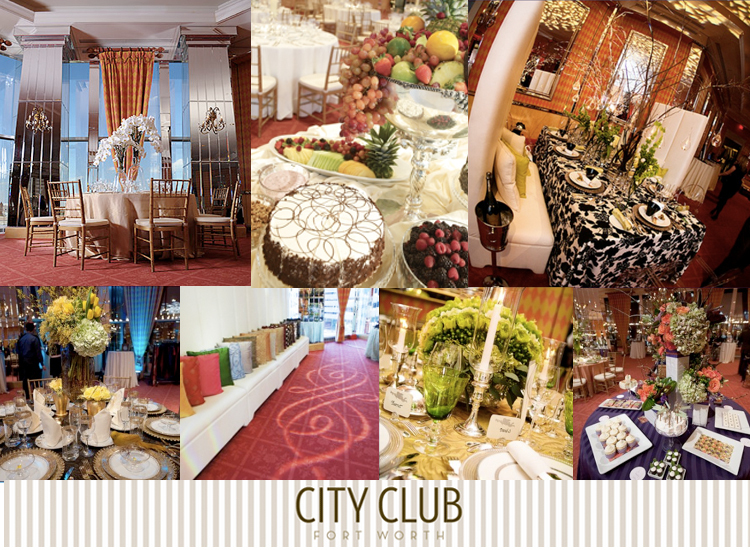 City Club is ideal for an intimate dinner or a big bash, the food looks delightful and delicious. 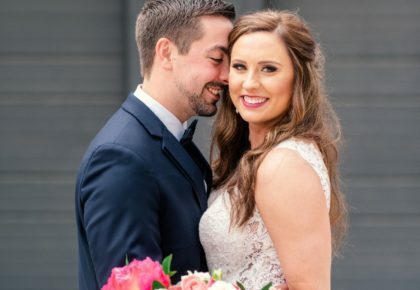 Included in your ceremony or reception reservation, is a full-service wedding coordinator and a team of event pros to guide you through the planning process. Why not let them handle the details? 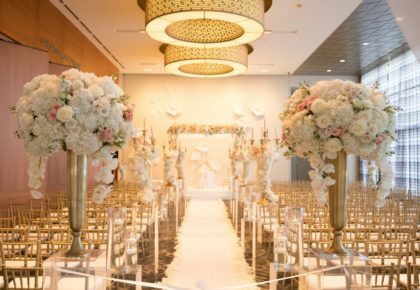 We just love the City Club decor and ambiance and you will too! 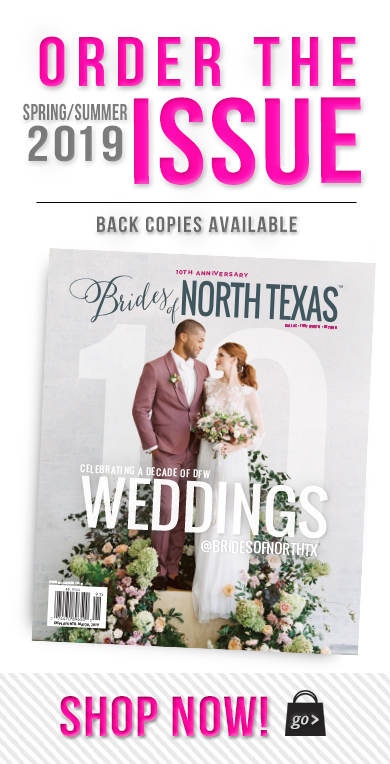 Contact Amy Shackelford at 817.878.4051 to reserve this space!